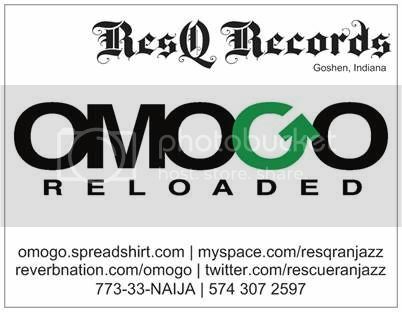 ResQ Records/OMogo Reloaded's Page - . ResQ Records is a music production and publishing company affiliated with the American society of Composers,Authors and Publishers (ASCAP). 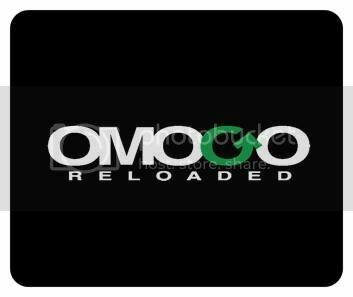 Idris aka Omogo manages ResQ Records, a music production and publishing company affiliated to the American society of Composers,Authors and Publishers (ASCAP). Omogo's been mashing words to create great lyrics for years now. He started writing songs soon after graduating from high school back in Nigeria, West Africa. He's since produced an album compilation of original songs titled: Afrofusion Vol.1.